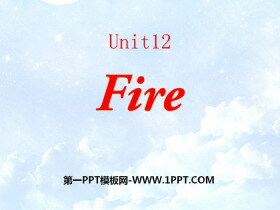 《Fire》PPT 第一部分内容：新课导入 Yaz, the meat and the fire Hi, I am Yaz. I live in the Stone Age. This is my family. We have a fire. Fire gives us heat and light. We always eat meat. 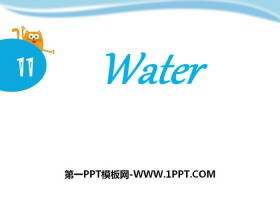 My parents and my sister..
《Water》PPT 第一部分内容：Think and say What do you know about water? Does it have any colour? Does it have any shape? Does it have any taste? Look and say How do we use water? 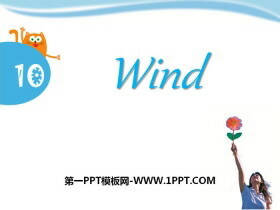 Firemen use water to put out fir..
《Wind》PPT 第一部分内容：Read and guess A riddle It has no shape. It has no colour. It has no smell, And you cannot catch it. You can hear it, But you cannot see it. What is it? 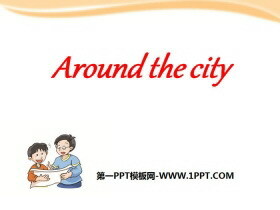 ... ... ... 《Wind》PPT，第二部..
《Around the city》PPT课件 第一部分内容：Ask and answer Whos sitting on your left? Whos sitting on your right? Whats on your left? Theres a library. Whats on your right? Theres a hospital. 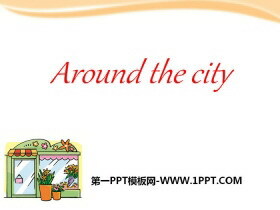 ... ... ... 《Around ..
《Around the city》PPT 第一部分内容：Lets enjoy Ming, Ming, what can you see? I can see a small shop in the street. Ming, Ming, what can you see? I can see some cheese in front of me. Lets chant Spider, spider,..
《An outing》PPT 第一部分内容：Think and say 1. Where can we go for an outing? 2. What do we need for an outing? 3. Do you like outings? Why? Look and read Alice: What are you doing, Peter? 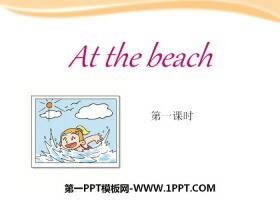 Peter: Im reading th..
《At the beach》PPT 第一部分内容：Ask and answer 1. Are the Browns in Sanya? Yes, they are. 2. Is Sally sitting beside Paul? No, she isnt. 3. Is Mrs Brown collecting shells? Yes, she is. 4. 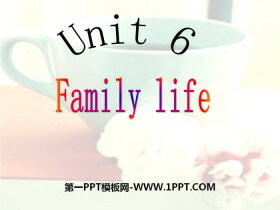 Is Peter collecting ..
《Family life》PPT 第一部分内容：读一读 1. cake grape name snake face plate 2. have apple bag cat hat fat 读一读，找出划线部分发音不同的单词。 ( ) 1、many cap potato ( ) 2、plate have lamb ( ) 3、water rabbit w..
《Friends》PPT 第一部分内容：Eenjoy I have a friend. Shes very small. I always talk to her, But she doesnt talk at all. 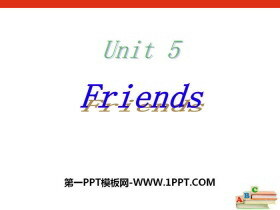 not.at all 根本不 I have a friend. We both like to play. 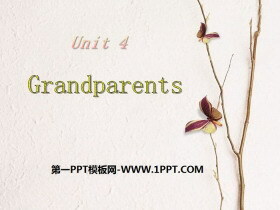 We go to the park almost every da..
《Grandparents》PPT 第一部分内容：单词导入 mother parents father brother baby brother sister baby sisiter uncle cousin aunt grandma grandparents grandpa ... ... ... 《Grandparents》PPT，第二部分内容：课程学习 C..
《My birthday》PPT课件 第一部分内容：新课导入 Jan. January Feb. February Mar. March Apr. April May May Jun. June Jul. 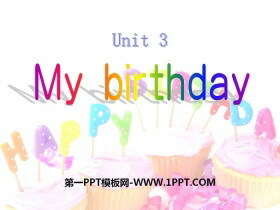 July Aug. August Sept. September Oct. October Nov. November Dec. December ... ... ... 《My b..
《Going to school》PPT 第一部分内容：新课导入 I can because I think I can. 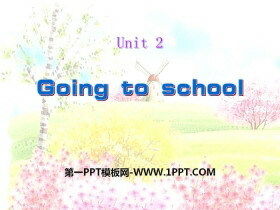 我行，因为我相信我行！ [bi:]= [b]+ [i:] [si:]= [s] + [i:] [di:]= [d]+ [i:] ... ... ... 《Going to school》PPT，第二部分内容：Complete J..